You are here: Home / Michael A. Zeytoonian, Esq. EDUCATION: Pace University School of Law (J.D., 1990); Iona College/Boston College (B.A. History). LEGAL EXPERIENCE: Attorney Zeytoonian is the founding member and Director of Dispute Resolution Counsel, LLC (DRC), in Wellesley Hills, Massachusetts, and is a lawyer, mediator and ombudsman. Founded in 2008 as the then Zeytoonian Center for Dispute Resolution, LLC, DRC focuses on resolving employment, business, family, education, consumer protection, probate and other disputes without litigation. Attorney Zeytoonian was also a partner at Hutchings, Barsamian, Mandelcorn & Zeytoonian, LLP, in Wellesley Hills, Massachusetts, from 2001 through 2013 and is presently Of Counsel. There, he practices employment, business, negligence, special education, contract, homeowner/contractor disputes and consumer protection law. He also provides preventive legal counsel and training for employers and small businesses on discrimination, sexual harassment, wage & hour, employment and business agreements, restrictive covenants and other employment contracts. Previously, Attorney Zeytoonian was an Assistant Attorney General for the State of New York in White Plains, New York, from 1998-2001. There he served as a deputy and oversaw litigation in three counties. He also worked in the litigation department of the Westchester County Department of Law as an Assistant County Attorney from 1990-1998 and as a Legal Assistant at Simone, O’Rourke & Hickey, an insurance defense firm, from 1987-1990. Mr. Zeytoonian has lectured frequently on ADR and Collaborative Law in local law schools including Suffolk University School of Law, New England Law Boston and Northeastern University School of Law. He has written several articles and blog posts on ADR, Mediation and Collaborative Law, has trained other lawyers and lectured on these topics around the United States, Canada and Europe. 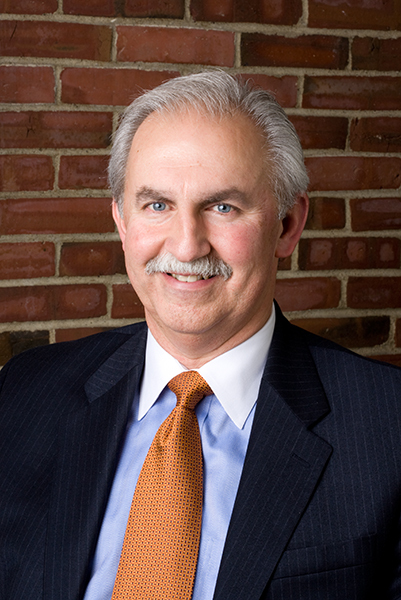 Attorney Zeytoonian is co-author of the 2014 MCLE book “Collaborative Law: Practices and Procedures”. OTHER PROFESSIONAL EXPERIENCE AND ASSOCIATIONS: Attorney Zeytoonian is fluent in Armenian, and is admitted to practice in New York (state and federal) and Connecticut. He is a member and past chairman of the MBA ADR Committee, member and past Board member and President of the Massachusetts Collaborative Law Council, the International Academy of Collaborative Professionals, New England Association for Conflict Resolution, Board of Directors of the Bina Farm Center and the Special Education Advocacy Network.